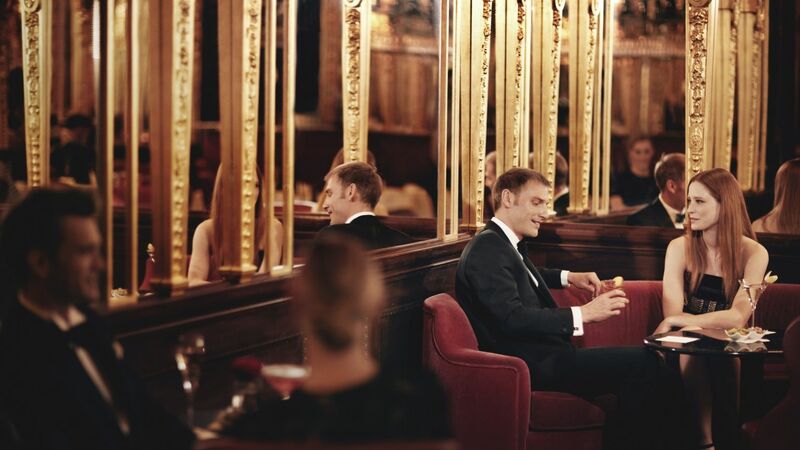 Our legendary Regent Street address has long been the capital's hub for fine food, wine and conversation. 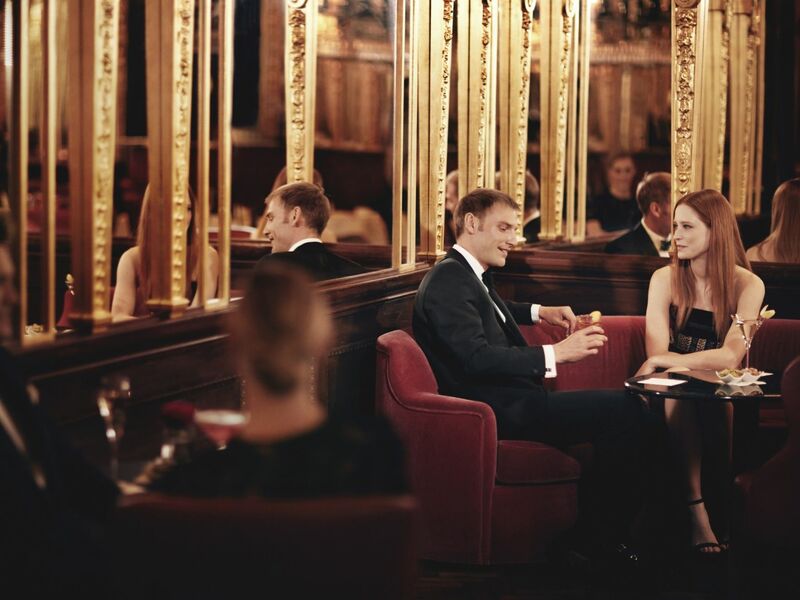 Oscar Wilde chose the Café Royal - and its unmatched wine selection - for his salon, while Winston Churchill favoured our steaks, stilton and champagne. Even those who differed on most things, came together here to enjoy an atmosphere and range of gourmet pleasures found nowhere else. The story continues today, as Albert Adrià and other celebrated chefs add to the culinary excitement. This, it seems, is a tradition everyone can agree upon. Our Grill & Sushi Bar, led by internationally renowned Chef Laurent Tourondel, offers the finest cuts of steak from the British Isles, the US, Australia and Japan from the grill, alongside fish, seafood and sushi. Open all day for breakfast, lunch, dinner and late night cocktails. Once the preferred haunt of Oscar Wilde and his contemporaries, this gilded jewellery box of a room is now the stunning backdrop for our award-winning afternoon tea service. A vibrant cocktail destination for contemporary Londoners and hotel guests alike, the menu celebrates the history of mixology and cocktails throughout the ages. Ziggy's cocktail bar pays homage to the late David Bowie who famously retired his dramatic alter ego Ziggy Stardust with a star-studded bash at Café Royal in 1973. Sip on classic cocktails reinvented and given a sprinkle of glam rock and roll and some of Bowie's preferred tipples whilst surrounded by intimate photography of the icon by rock photographer Mick Rock. Three Michelin-starred chef Albert Adrià, lauded as the world's best pastry chef, has opened his first restaurant outside his native Spain right here at Hotel Café Royal. Cakes & Bubbles serves a parade of exceptional and unique desserts, alongside Champagnes and sparkling wines.